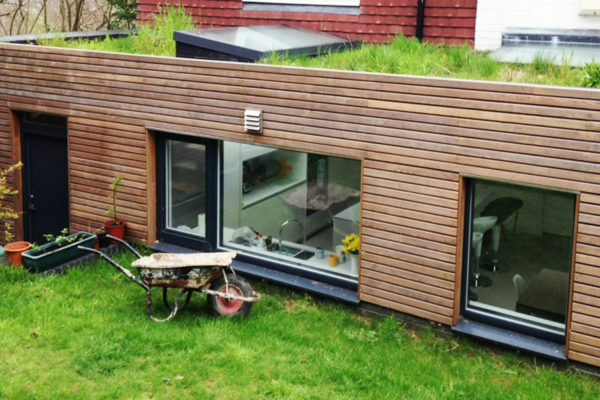 Green roofs can be installed on new builds and existing roofs. 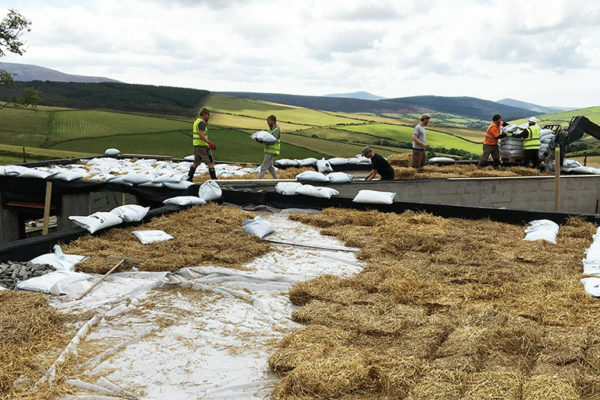 The main things to consider are structural strength and condition of the waterproofing, for which we can provide specific guidance over the phone or during a site visit. 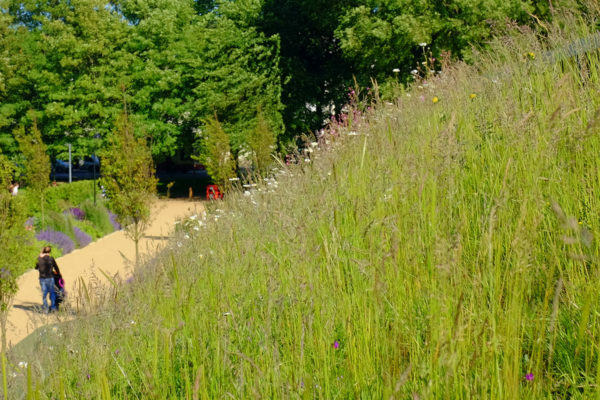 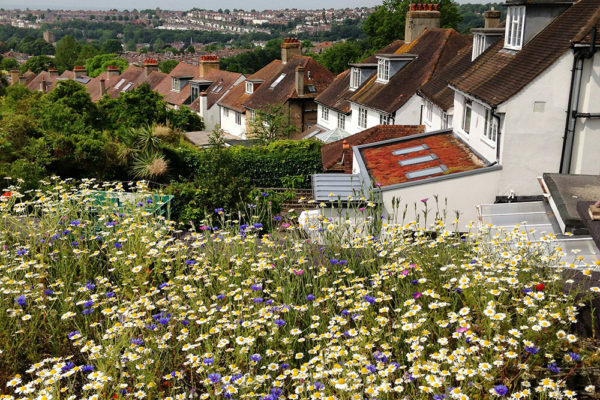 Typically new roofs can be designed to match the requirements of the planting you want to achieve (allowing a heavier, more durable build-up such as the deep meadow, whereas existing roofs will either require strengthening or the deployment of a lighter green roof such as the HayBase. 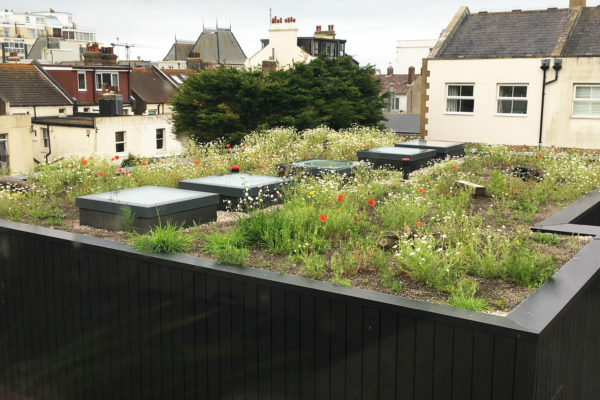 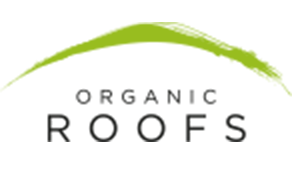 Call or email us today and we can help you work out how to achieve the best kind of green roof for your property.